DOG squad and police helicopters were called in to help an overnight police search for a man who allegedly kidnapped a former partner, dragged her into bushland and held her against her will for hours. 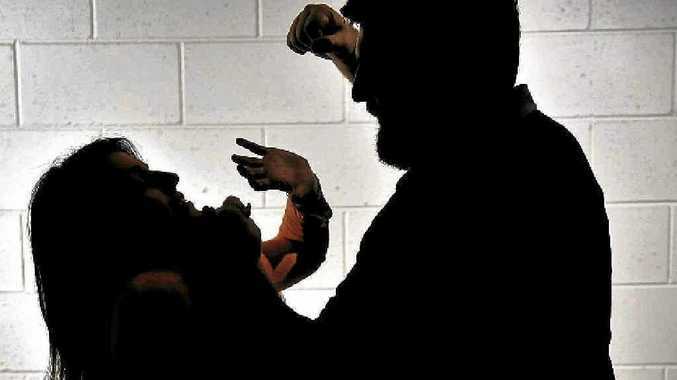 Yesterday, a 38-year old man from Tuchekoi allegedly entered the Imbil home of his former partner, assaulted her and forced her into a car before driving off. Police believe the man dumped the car and continued on foot, taking the woman several kilometres away from her home. Several police utilities including dog squad, PolAir and officers from several districts, including the Sunshine Coast assisted in the search after police were notified of the incident about 10pm. Police eventually discovered the man and woman in a quarry in the early hours of Wednesday morning and arrested the man. He has been charged with nine offences including enter dwelling and commit indictable offence, deprivation of liberty, common assault, contravention of a domestic violence order, choking suffocation strangulation in a domestic relationship, assault occasioning bodily harm, attempted stealing, attempted enter premises and commit indictable offence, and trespassing. Police were waiting for a translator to assist with the investigation as English was not the victim's first language. The man will appear in Gympie Magistrates Court today.